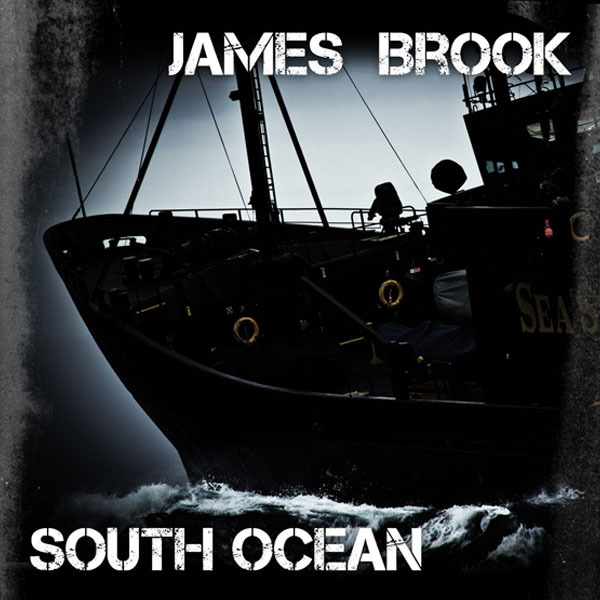 James brook is a Sea Shepherd crew member and artist. Since 1993 James Brook has toured extensively in Europe and Australia both as a solo artist and as a member of punk group Ecowar. In Tasmania he performed with the Skreech Tramps and Boarding Party playing fast paced folk songs of local life and history. World politics from the streets of Europe, convict seashanties, historical tales of colonial history, backpacker life, smugglers, diving, love and the trials of modern life. A seasoned performer who sways a crowd with music of clear reality and earthy emotion. Classify as earthy modern 21st century indie-folk.